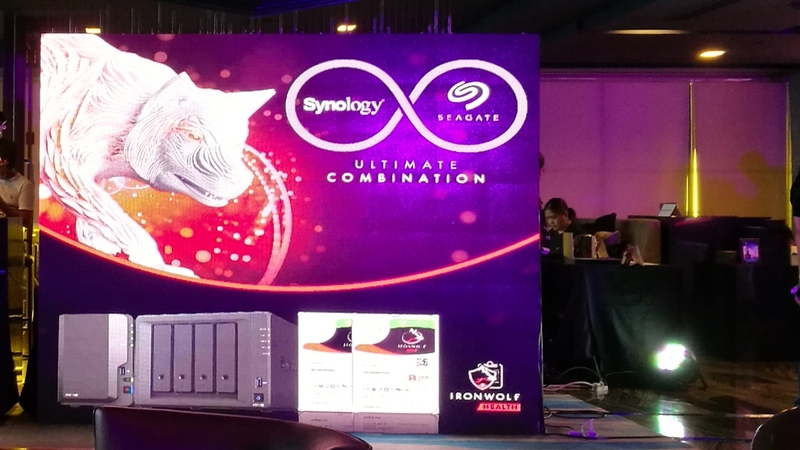 This September, #Synology, in partnership with #Seagate, is offering up discounts towards NAS systems equipped with #IronWolf drives. 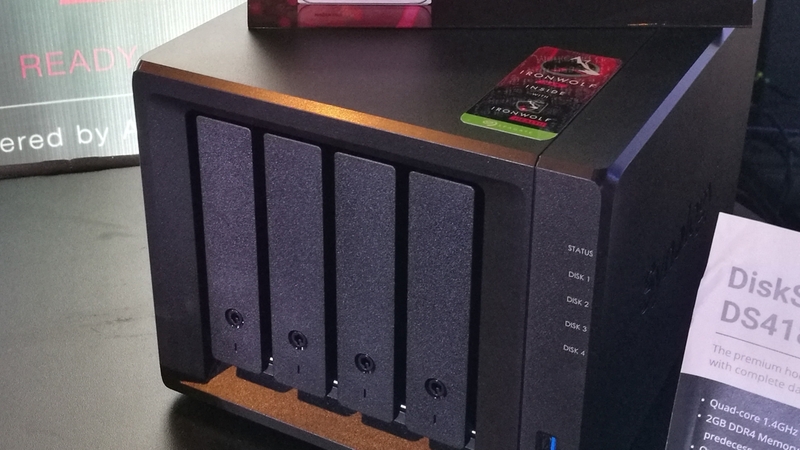 In an intimate gathering a couple of weeks back, the two storage powerhouses let us experience the convenience and reliability of having them both within the home or a business environment. Synology offers their NAS systems in a variety of configuration, most of them “scalable”. This means that, with the proper system, users won’t need to purchase and setup an entirely new system when there is an overflow of data, they carry several systems that allow the addition of drive bays without any deterioration, loss, or practical downtime. If you’re expecting to handle plenty of data – NAS solutions are the most practical way of going about that at present. These also provide equivalent convenience of control over files even though the user is not within the WiFi network, protected by a username and password barrier for any unwanted access. 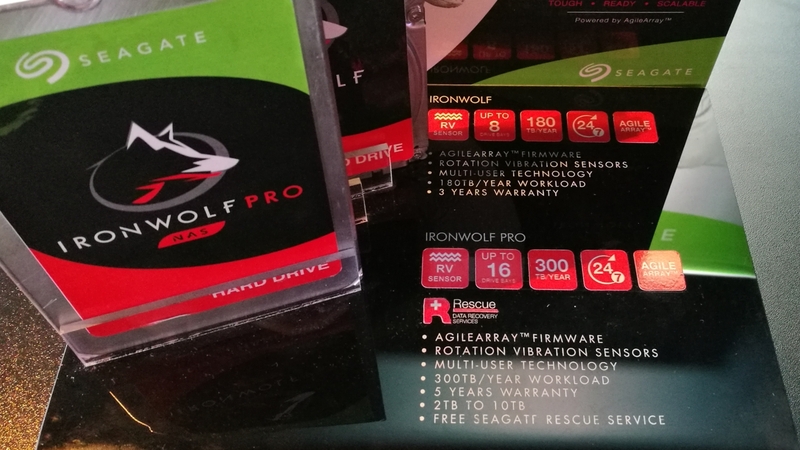 And with IronWolf drives from Seagate, not only is the data protected at present, but even in the future with its recovery program as well as the IronWolf Health Management protocols that allow for realtime drive monitoring giving the user unparalleled peace of mind. 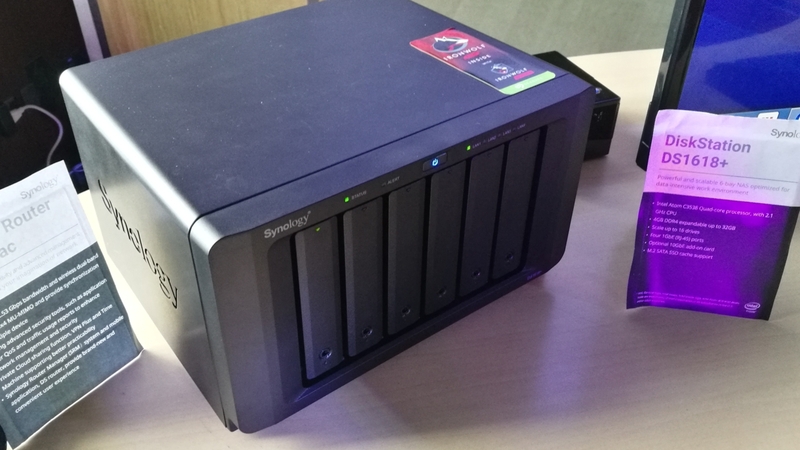 As a personal user of a NAS system, there is certainly something being offered by Synology that goes beyond simple data carriage. The web interface presents a lot of applications that would easily extend the usability of all the connected storage space which includes, but is not limited to, serving up media to mobile/streaming devices (and putting up subtitles, posters, synopsis, rating, and whatever else you might think of making it an experience that would rival subscription services). 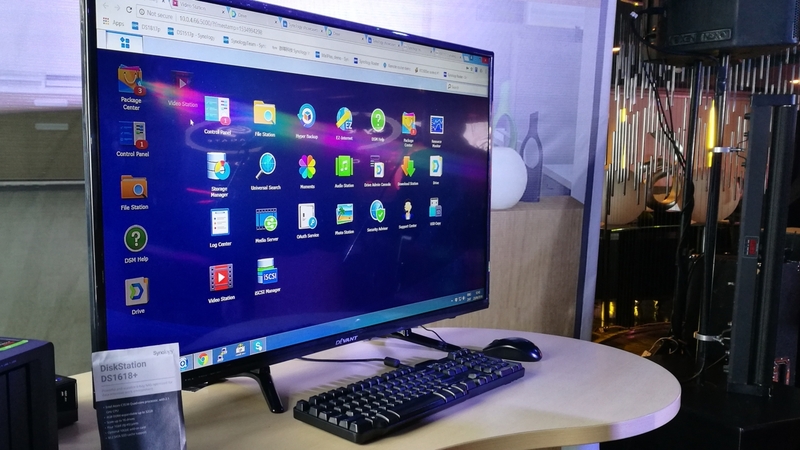 There is no pricing information at the moment, but if you’re interested, combing through Seagate/Synology’s social media portals would get you hooked up with one in no time at all. 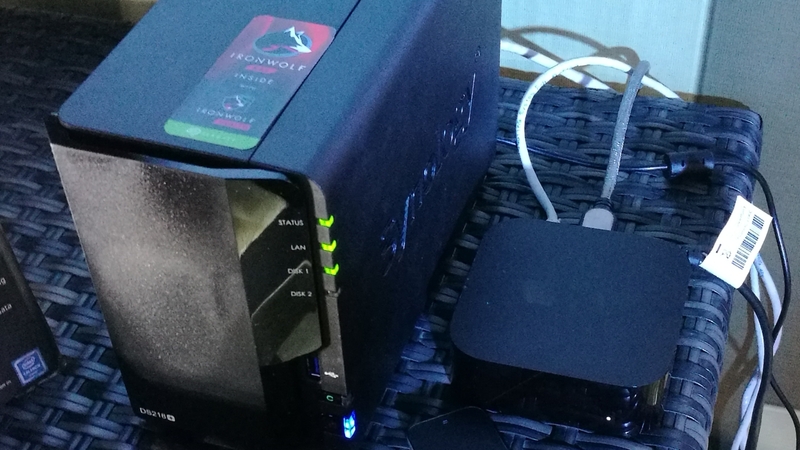 Data will only continue to expand… so definitely think about arming yourself with something like Synology’s DiskStations and Seagate IronWolf Pro drives. 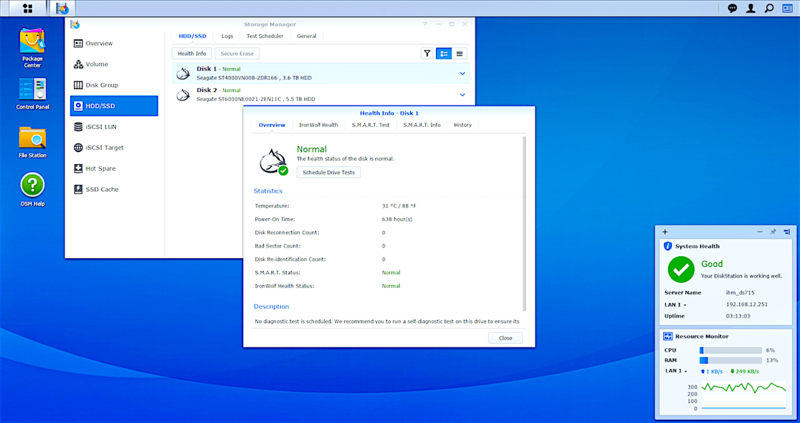 – Centralized file management and sharing: Synology Drive provides one portal for all files and simplifies data management by synchronizing files across various platforms. Files can be easily shared with external links and can be secured with unique passwords and validity periods. With history versions, you can restore files to any previous point in time to protect your data. – Create your multimedia hub: Manage all your photos, music and videos through the intuitive interface to build multimedia library on NAS. You can enjoy your collections by using packages including Photo Station, Video Station, Audio Station and Moments and even on the go with mobile applications. 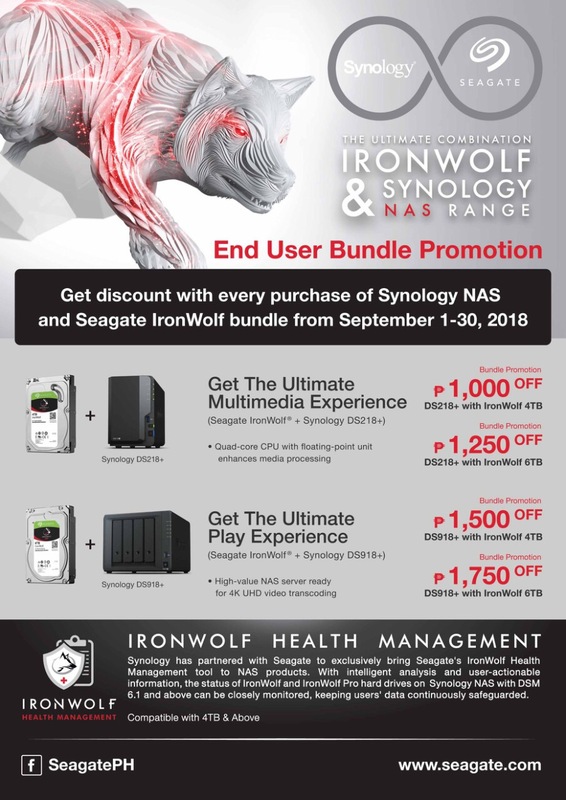 – Get discount with every purchase of Synology NAS and Seagate IronWolf bundle from September 1 – 30, 2018.